Welcome to the second post of this series. 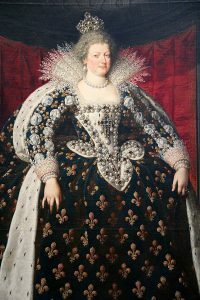 My goal is to show you all the available House of Medici portraits. Today we will concentrate on Popes and Queens, to analyze the period of time when the Medici became one of the most important families in Europe. 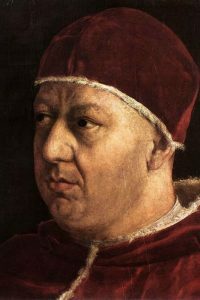 The first Medici Pope, Leo X, was elected in 1513; his cousin became Clement VII not much after the death of Leo X, and arranged the marriage of Caterina de Medici with Henry II, future King of France. 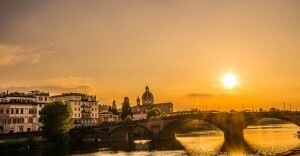 For all the first half of the 16th century the Medici, a family with humble origins that became famous for his banking abilities, rose to become one of the most powerful houses in Europe. When possible I will link to the biography of the members of the Medici family. Also find them all in my interactive Medici family tree! 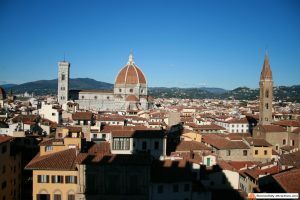 Notes: Giovanni was the second born of Lorenzo the Magnificent, and the first Cardinal in the history of the Medici family. His father literally bought the office of Cardinal for Giovanni, also helped by the Roman wife Clarice Orsini. Notes: Giulio was an illegitimate son of Giuliano de Medici. 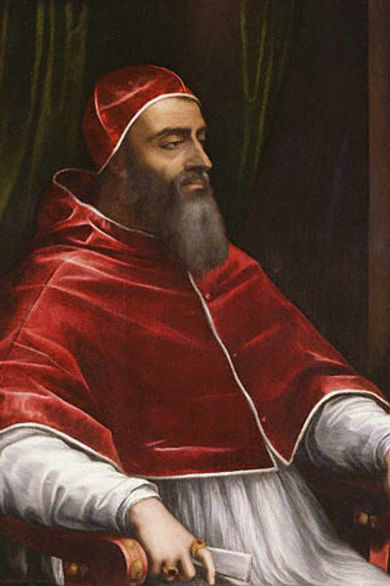 He was appointed Cardinal by his cousin Pope Leo X and ruled the Republic of Florence on behalf of the Pope. He was elected Pope in 1523. Notes: Caterina was the daughter of Lorenzo de Medici Duke of Urbino. 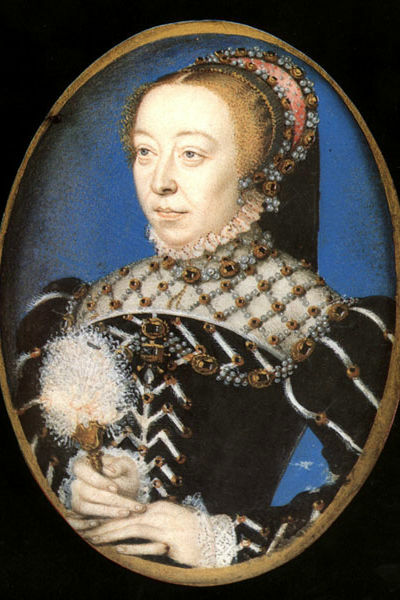 She married Henry II, second born of Francis I, in 1533. 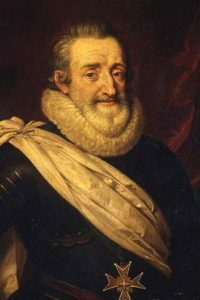 After the death of his brother, Henry II became King of France. Notes: Henry was not meant to become a king until his brother suddenly died in 1536. 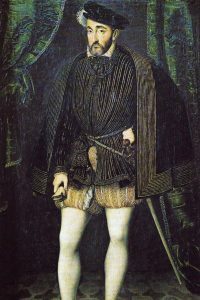 He had ten children from Caterina, of which three later became kings, and three more illegitimate children. Notes: Maria de Medici was the daughter of Francesco I Grand Duke of Tuscany. She was the second wife of Henry IV King of France. The couple had six children, including the future King Louis XIII. Notes: Henry IV was the first King of France of the Bourbon dynasty and married Maria de Medici in 1600. He is remembered as Henry the Great.